Fully customized to match your product and workflow. We identify your needs, and implement the solutions that best suit your sales needs. We carry a wide selection of registers ranging from simple cash drawers for small shops to full-fledged POS systems (point of sale) for department stores and restaurants. 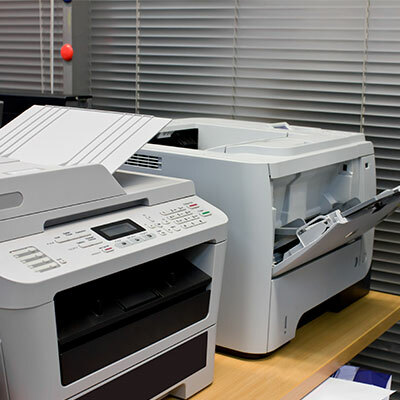 We are the only copy machine provider in Central Wisconsin who takes the time to thoroughly know our product's capabilities and how it will help your business. We offer incredible technologies that our competitors don't, and at lower rates. Don't believe us? Call us to find out why. You will be amazed! We not only carry world class equipment packed with cutting-edge technology, we help you to integrate these technologies to increase efficiency and improve workflow. Proven technology that will achieve results, maximize profits, exceed expectations implemented by a local service provider who genuinely cares about your business and has your best interests in mind. Our award-wining systems are proven to save you time and money, increase customer service, reduce costly mistakes and improve consistency. In today's retail and service businesses, you can't afford to not have an effective point of sale. 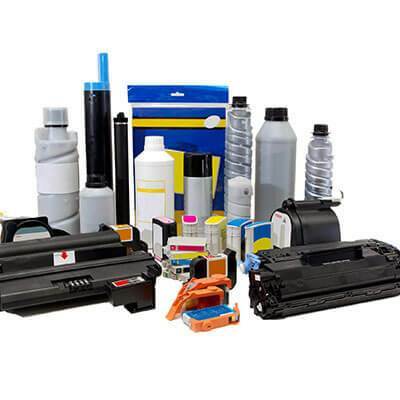 We are Stevens Point’s most experienced toner cartridge remanufacturing facility. 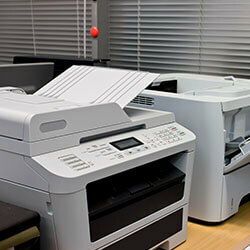 We guarantee our cartridges will perform as good as new or your money back! 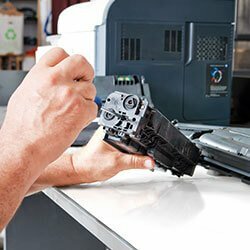 When remanufactured by reputable companies exercising good quality control, remanufactured toner cartridges will perform as well as, or better than, new cartridges. 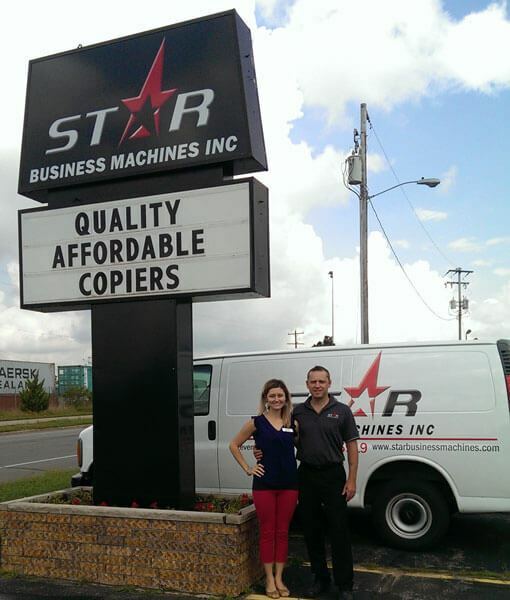 Offering effective business equipment solutions and services to Central Wisconsin for over 33 years as the former Krebs Business Machines, Inc., Star Business Machines is here to serve you. We are a locally owned and operated company committed to helping our customers identify their document needs through efficient and professional customer relations and honest equipment recommendations based on real customer needs. We offer fair and competitive pricing and can assist with cutting-edge technology integration that will positively influence your business. We strive to be your preferred office equipment sales and service provider, by offering world-class office equipment, top-notch customer service, and experienced technical support. Always friendly and helpful! Would gladly refer customers to you. We have been very happy with the prompt service and knowledgeable staff. Thanks for all the help over the years. 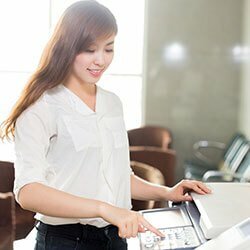 The NCC Point of Sale from Star Business Machines has helped me tremendously! Thank you to Star for all of your wonderful help! Bar owners really need to see the value in these systems, it's huge having the register data on the cameras. We have our registers, cameras and time clock system from Star…. always great service. I would recommend Video Insertion from Star to anyone. Seeing our drink prices in real time on a camera is EVERYTHING! I am very passionate about this, because it makes managing the bar so much easier.